My title may be a little misleading. After updating my Mac to the new macOS Sierra I realized that my favorite security tool pptp vpn was removed. https://en.wikipedia.org/wiki/Point-to-Point_Tunneling_Protocol and is often pointed as not being secure, but this was a fairly quick and simple secure vpn. 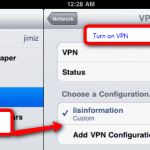 I have written many blog posts over the years on how to setup a VPN.(https://jimiz.net/tag/vpn/). 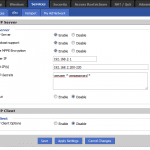 It is great to see companies starting to take security serious, but I am sad to see PPTP go. 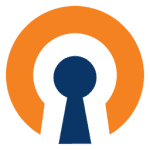 If you are at loss for what to use I recommend either L2TP or openVPN (Often done with SSL). Quick lesson learned for me, 1) look before you upgrade, since I use PPTP a lot. 2) update my VPN to start using openvpn and L2TP. Side note: I have both OPENvpn and L2TP vpn available to me, I just tend to fall back to PPTP.